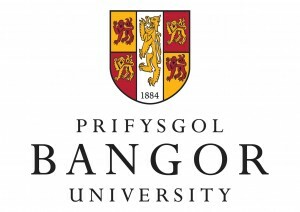 Thank you to Bangor University for their generous funding towards wilderness medical training and flights. Dewerstone will be helping us to stay super-comfy and looking stylish off the river. A big thank you to this awesome company. Thank you to the University of Bath Alumni Fund and Professor Bernie Morley, Pro-Vice-Chancellor for Learning and Teaching, for their generous support. Thank you to Manchester Canoes which is part of The Canoe Shops Group. 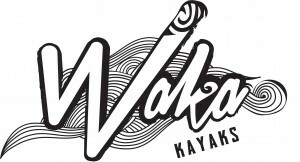 Thanks to Waka Kayaks for their support. The Waka Tuna is light, strong, and has loads of space for gear making it the perfect boat for our expedition! 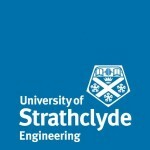 Thank you to the Faculty of Engineering at the University of Strathclyde for their generous support. Thank you to Garmin for their support. Their GPS devices will be extremely useful for both navigation and recording the locations of river features. 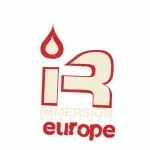 Thanks to Immersion Research Europe for kitting us out so we can stay dry while on the water! Thank you to Professor Sir Ian Diamond, Principal of the University of Aberdeen, for his generous support for the expedition.